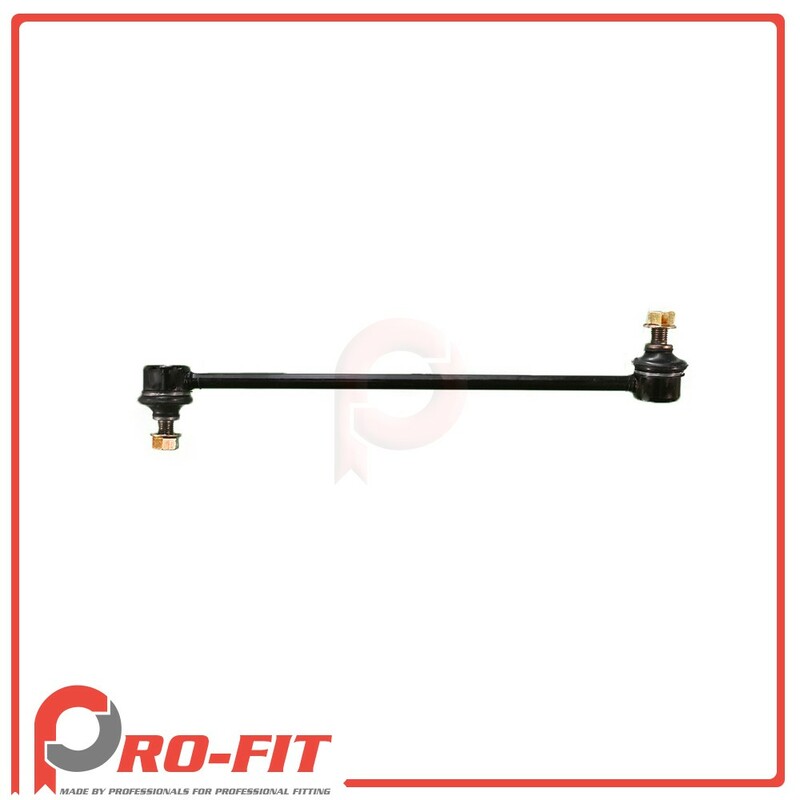 This is a brand new Professional Grade aftermarket replacement Stabilizer Sway Bar Link Kit. 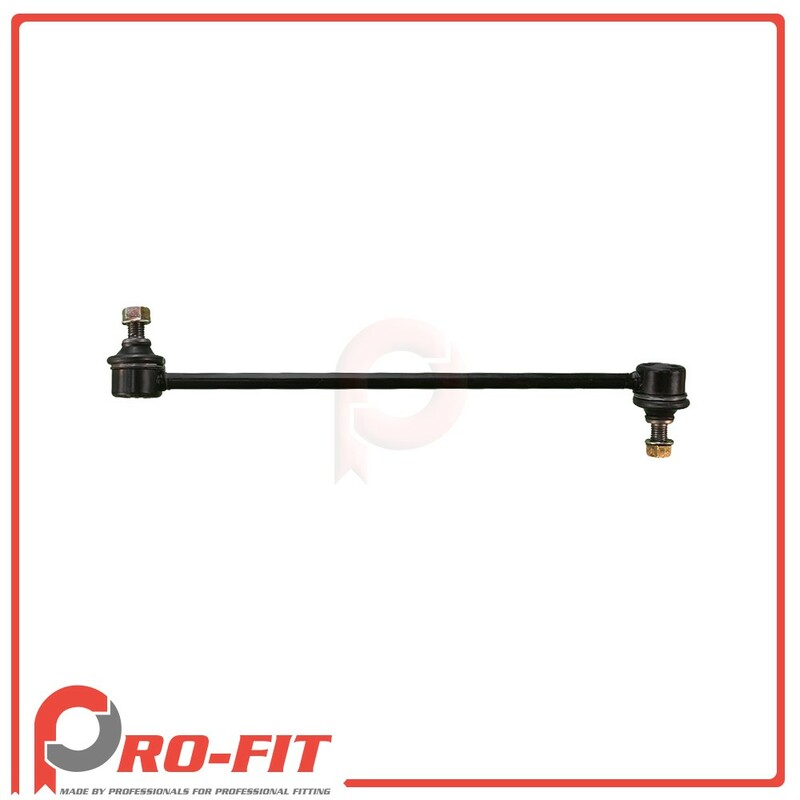 This Stabilizer Sway Bar Link Kit will fit and works exactly like the OEM Stabilizer Sway Bar Link Kit. 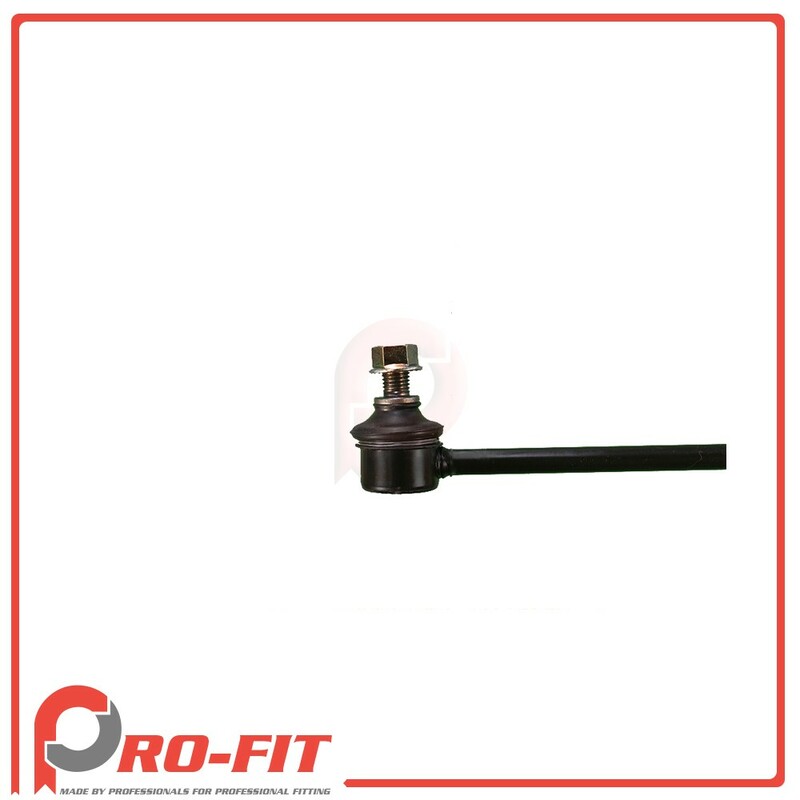 This replacement Stabilizer Sway Bar Link Kit is just what you need to ensure the safety and integrity of your vehicle suspension and steering. ♦ Brand New not used. ♦ Includes all accessories ready to install. 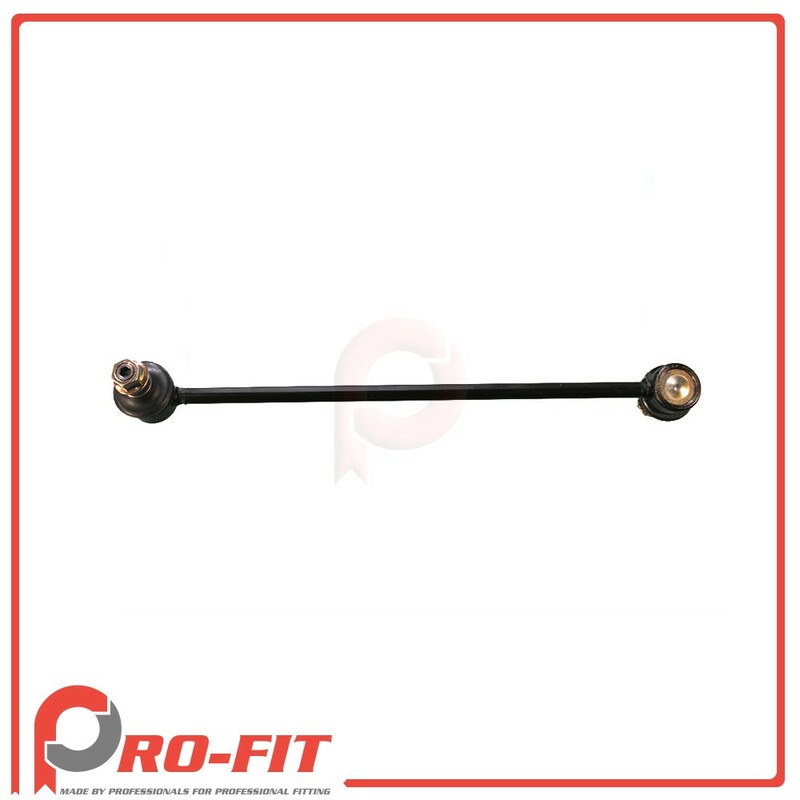 ♦ Made from durable material for long-lasting performance. This Stabilizer Sway Bar Link Kit is a great replacement solution and offers good cost savings over the expensive dealer unit.